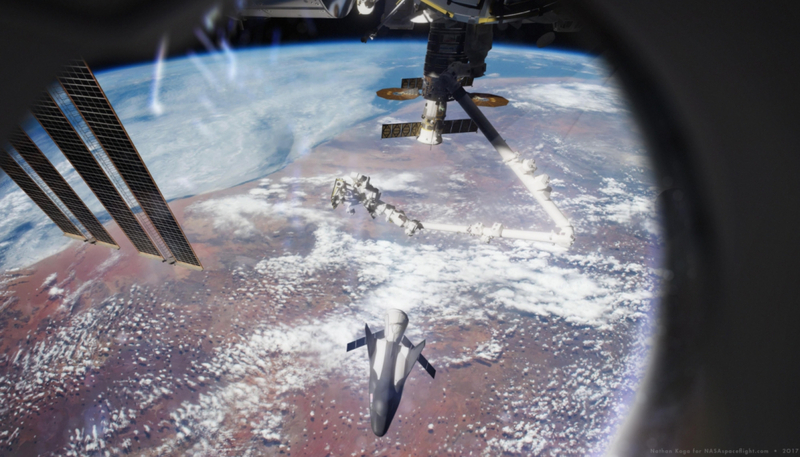 NASA has provided the milestone of “Authority to Proceed” to Sierra Nevada Corporation (SNC) for the Dream Chaser spacecraft’s first NASA mission to the International Space Station. The launch atop an Atlas V to the orbital outpost has been provided with a window late in 2020. The cargo version of Dream Chaser is working under NASA’s Commercial Resupply Services Contract 2 (CRS2).